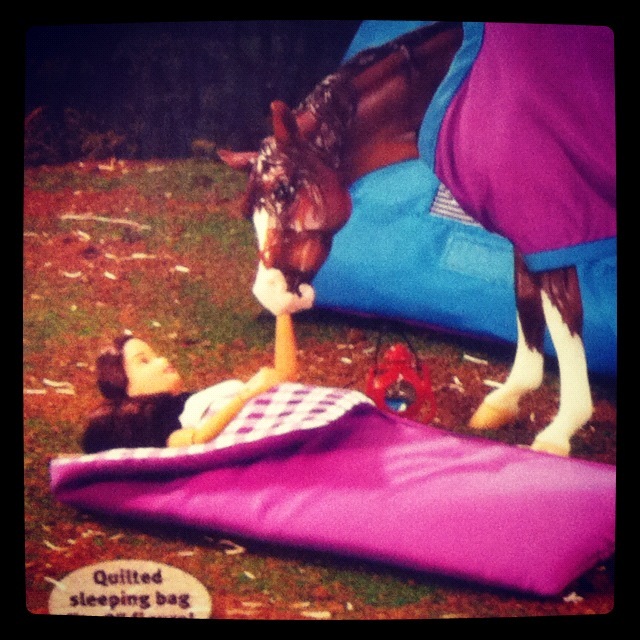 Found this on a toy box, that horse looks like he’s eating her arm! And why would you camp right there under your horse? They don’t know how to tiptoe, what if it stepped on you? Horses don’t care where they poop either. Sunday we let the kids loose on the boxes the piano was shipped in. I have some plans for the largest box, but I try to intervene in their play as little as possible. Have you seen the video about the boy in his cardboard box arcade? I highly recommend it, Caine’s Arcade. 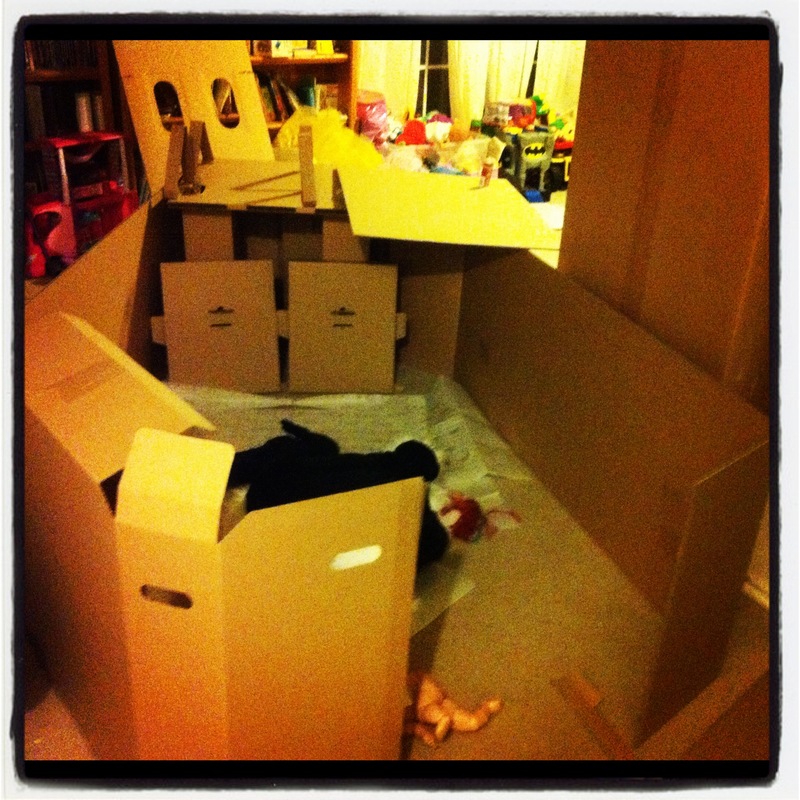 It has inspired many kids to create their own game arcades out of boxes. I haven’t shown the movie to my kids yet, I wanted to see where their play would take them first. So far it’s been a fort, a horse corral, and a house. The larger box was an elevator, a cave, and a place to play with flashlights. 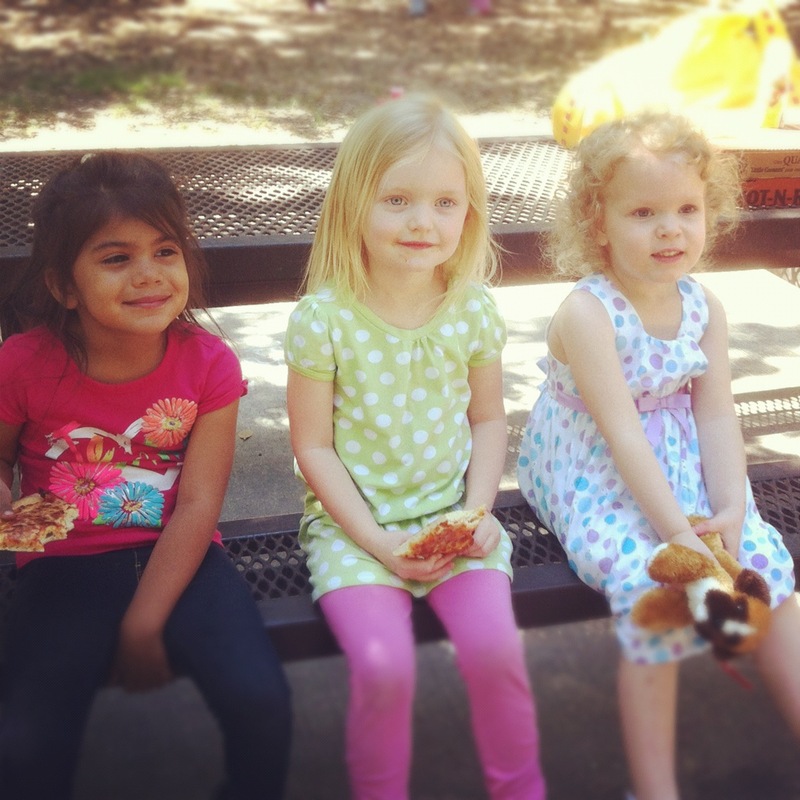 These girls have been friends since they were little babies. It’s fun seeing their personalities evolve. We introduced him to his first Choose Your Own Adventure book. It was the quietest meal with him in attendance ever. 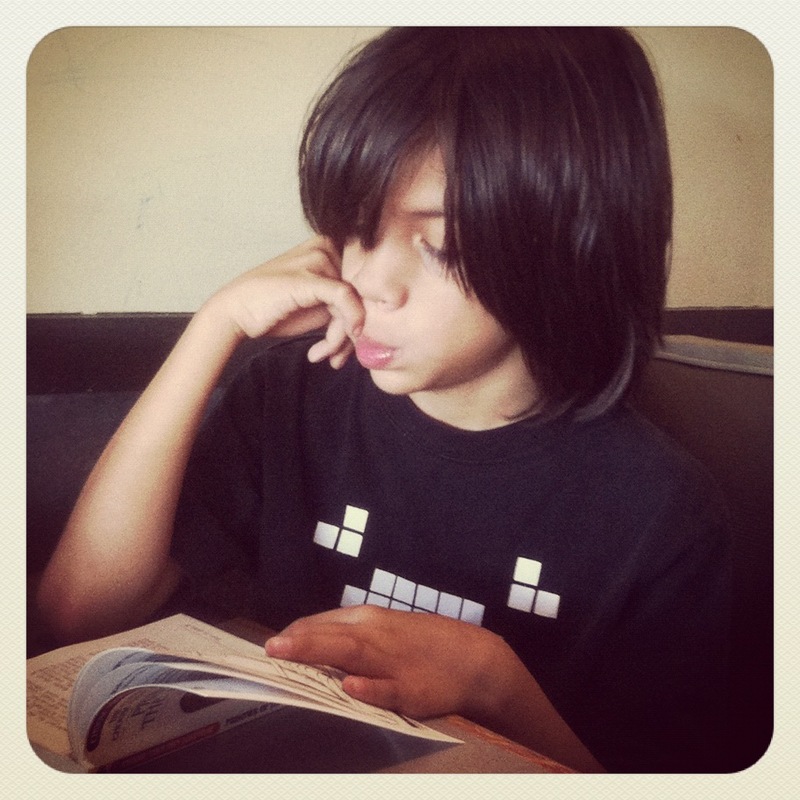 He read through the whole thing multiple times in one night then took the book to school with him the next morning. This entry was posted in Instagram, Parenting, Project 366 and tagged books, boxes, caines arcade, cardboard, choose your own adventure, friends, Instagram, play, project 366. Bookmark the permalink.